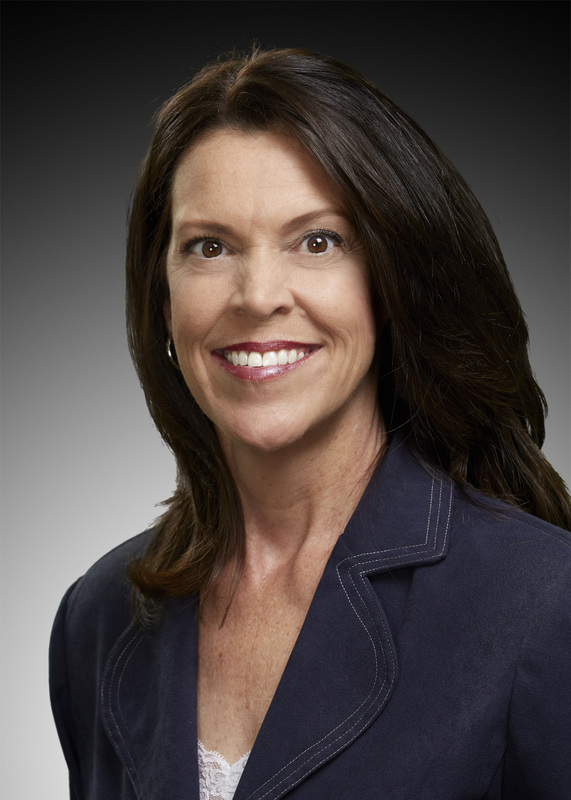 Shari Segon is a Client Service Specialist at Capital Planning Advisors. She has a passion for learning. This has provided her with a broad range of experience and knowledge in the area of insurance and financial services. She started out obtaining her Property and Casualty Insurance license in 2000. Since then, she obtained licensing in Life and Health Insurance, Annuities, Long Term Care and obtained her securities license (inactive). While Shari has served in many areas of insurance and financial services, the common core has been working with people. Shari has a positive and enthusiastic spirit with a “can-do” attitude and a strong commitment to client satisfaction. Shari is not just about client service, but more about building relationships. If there is anything you need, she is happy to assist. When Shari is not at work, she enjoys an active life-style hiking and biking in the Auburn hills. She enjoys volunteering in various youth organizations and is deeply committed to her family.